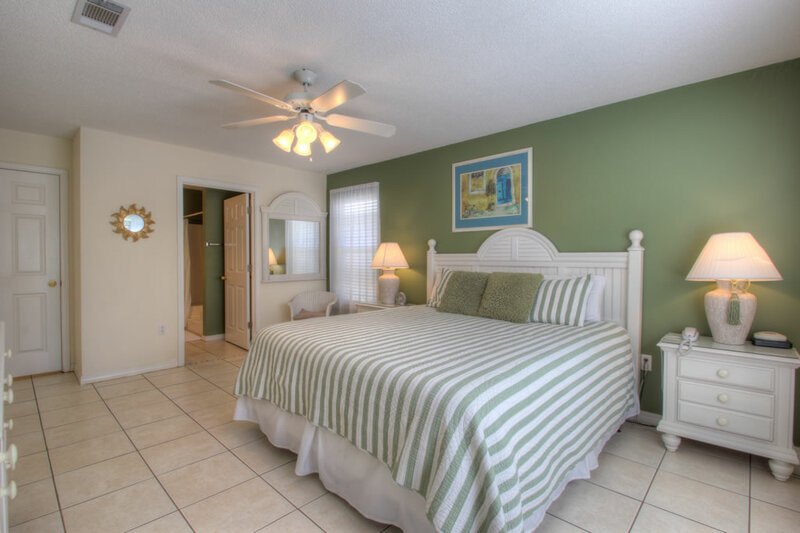 Sea Glass Cottage is a family-friendly, three-bedroom, two-bath cottage located in Maravilla Beachfront Resort. 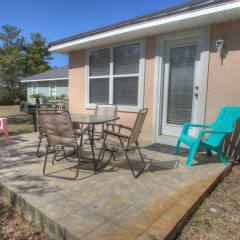 The cottage is only a short walk (approximately 1500 feet) from the beach. 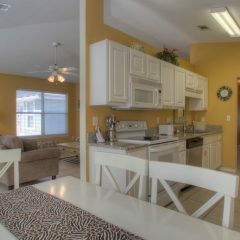 The resort offers two and one-half acres of private beach with beach service during the summer season. 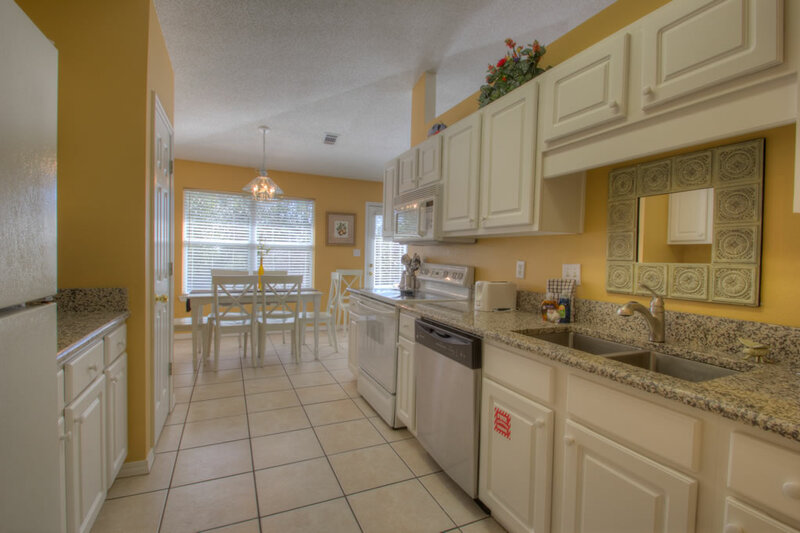 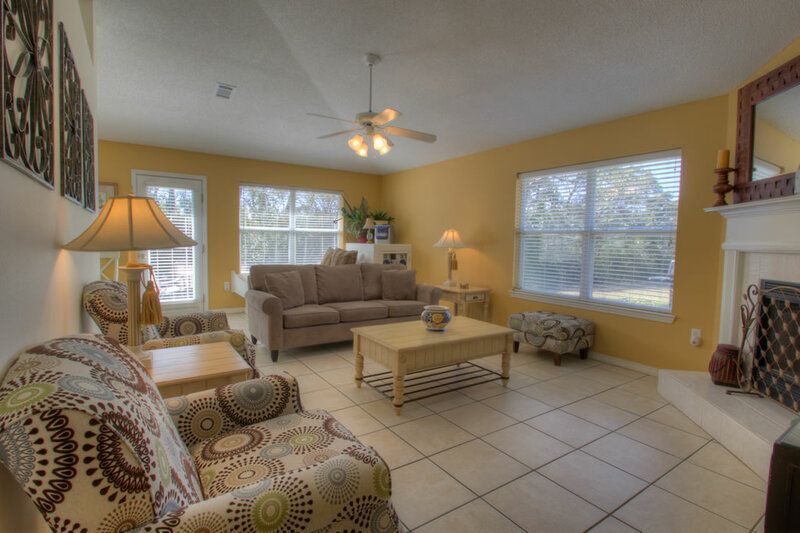 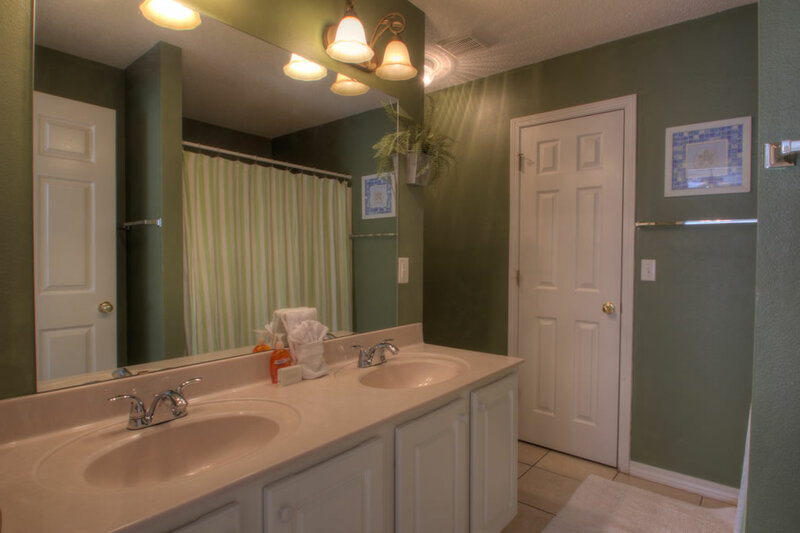 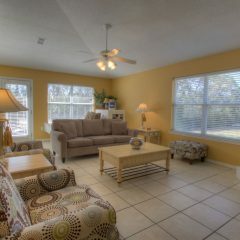 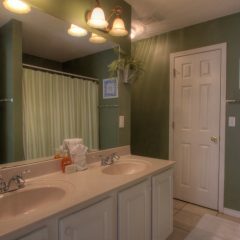 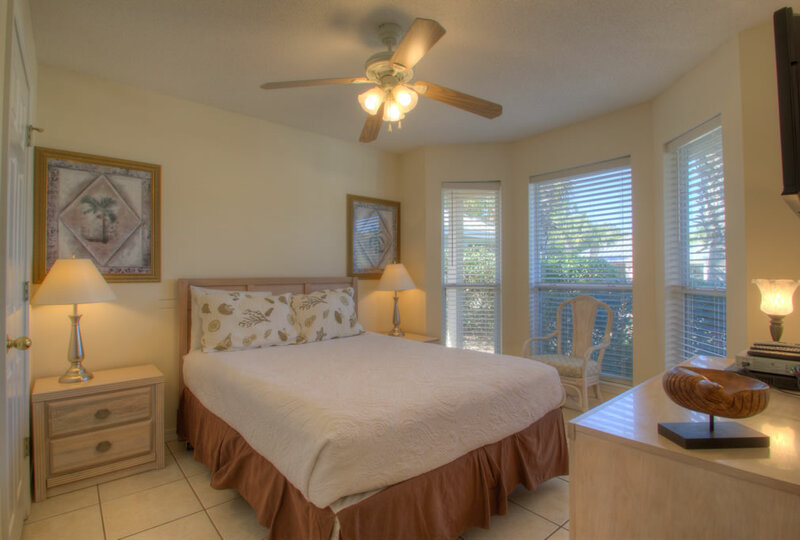 The resort offers two pools (one heated), hot tub, clubhouse with exercise room, and tennis courts. 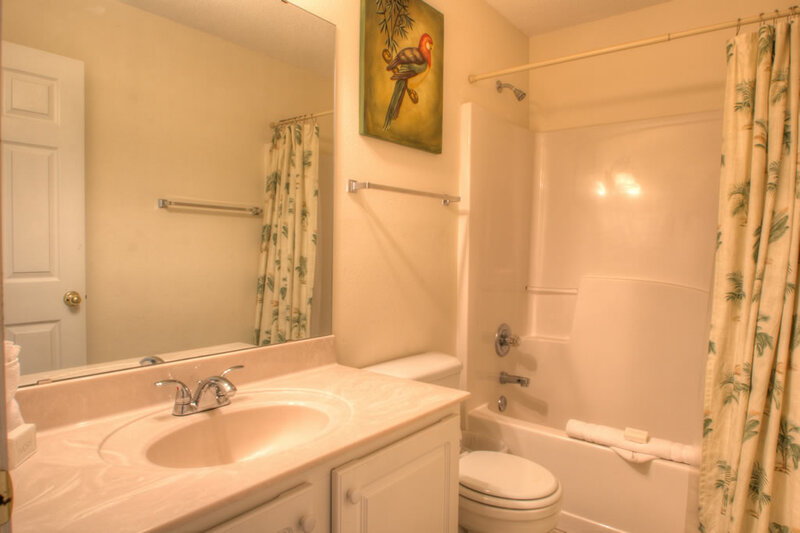 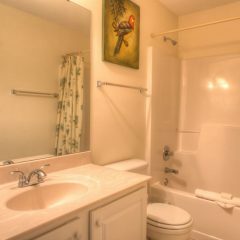 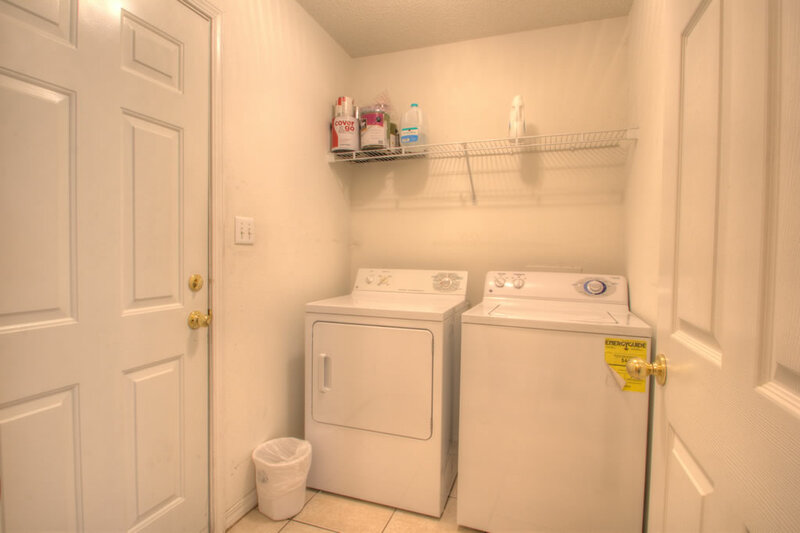 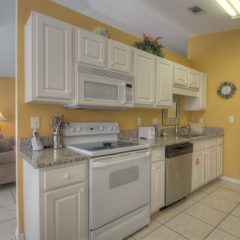 Great place, quiet and amenities are kept in great condition. 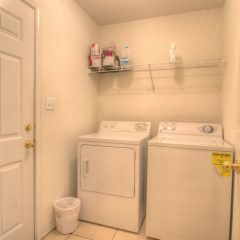 Kid and pet friendly. 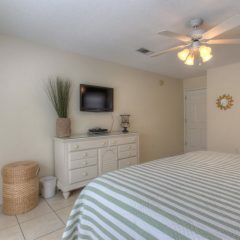 Close to the beach, We will be back! 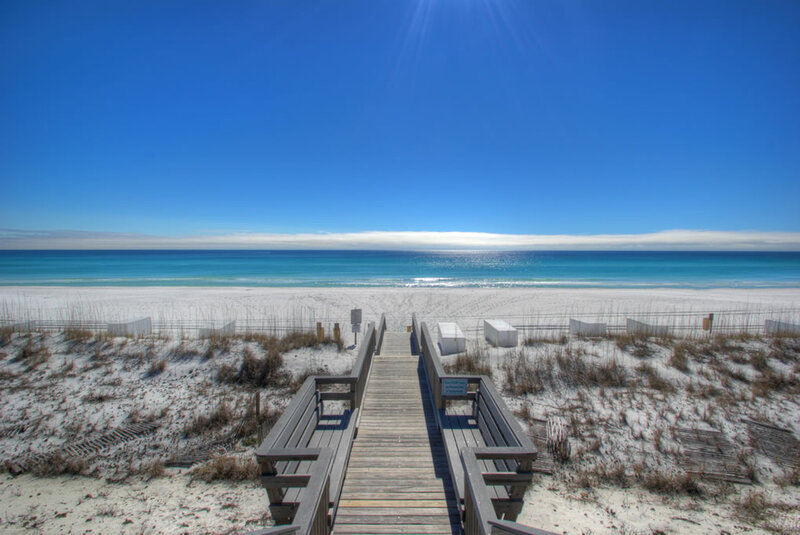 You will love the white, sandy beaches and beautiful, emerald-green waters. 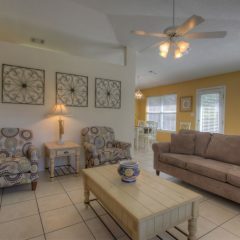 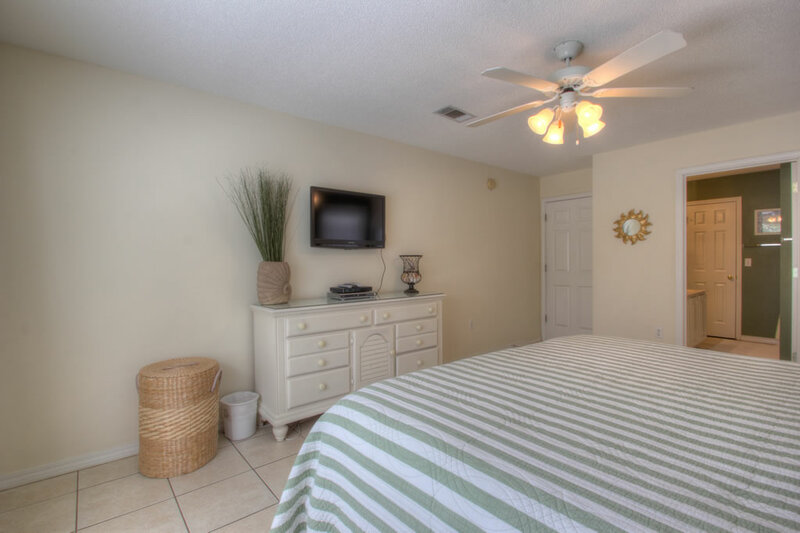 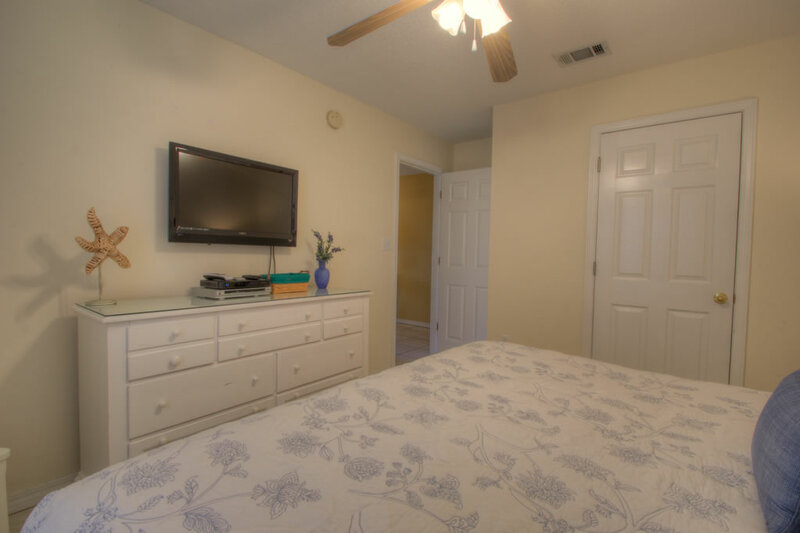 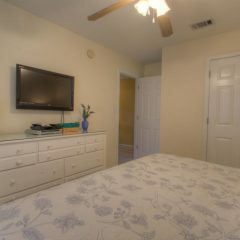 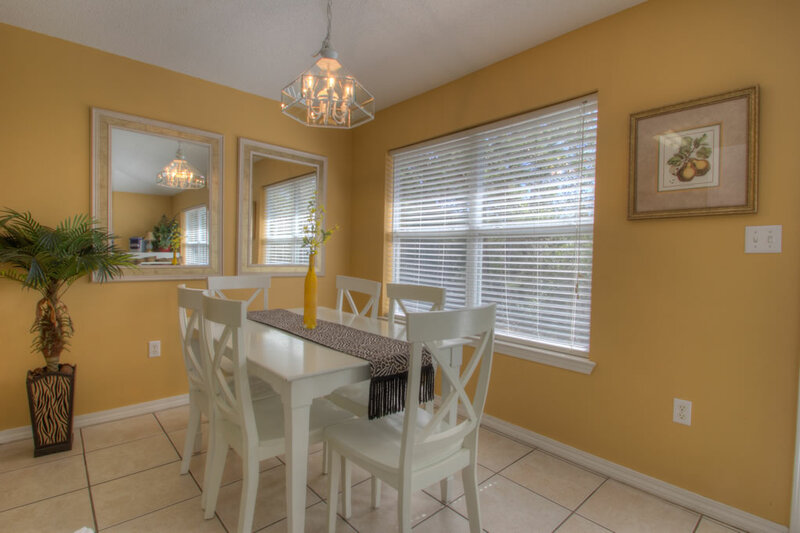 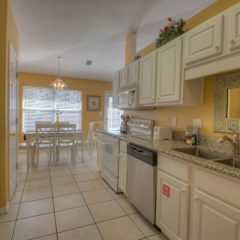 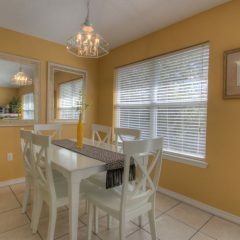 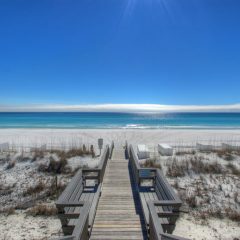 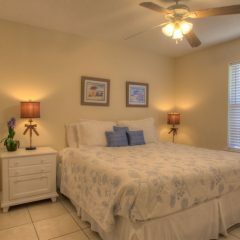 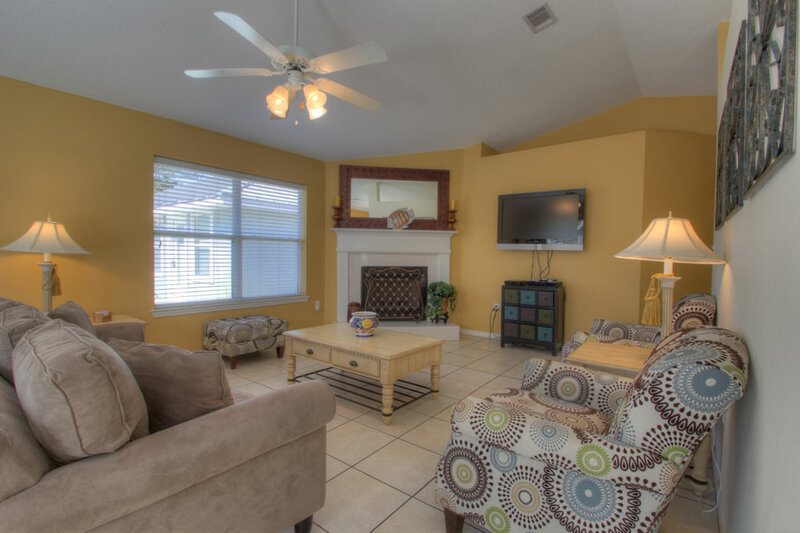 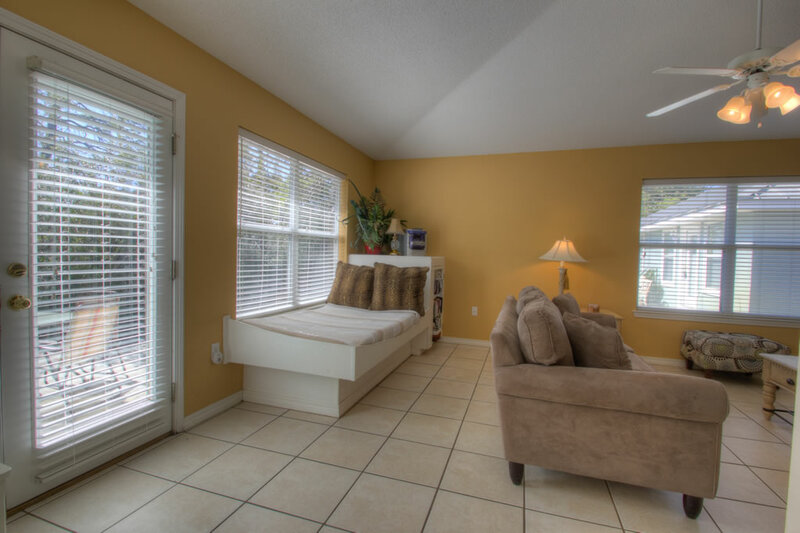 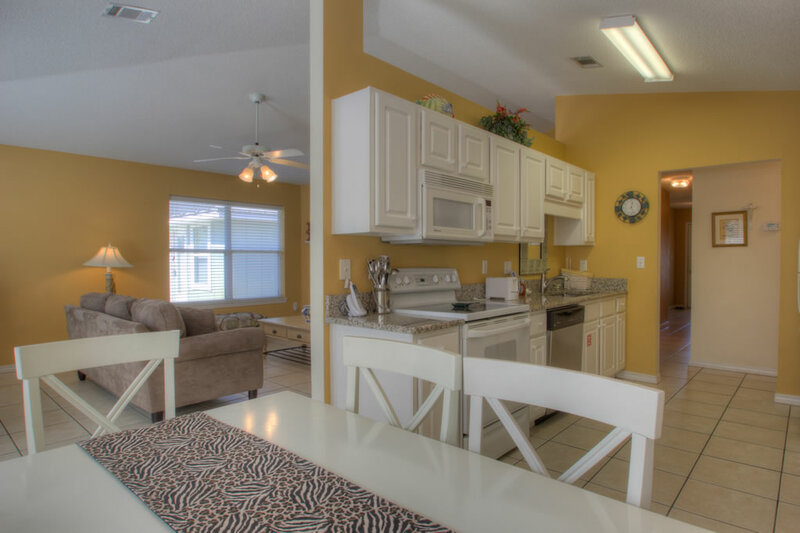 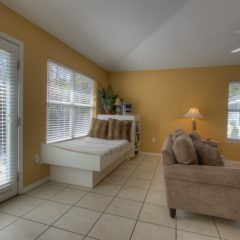 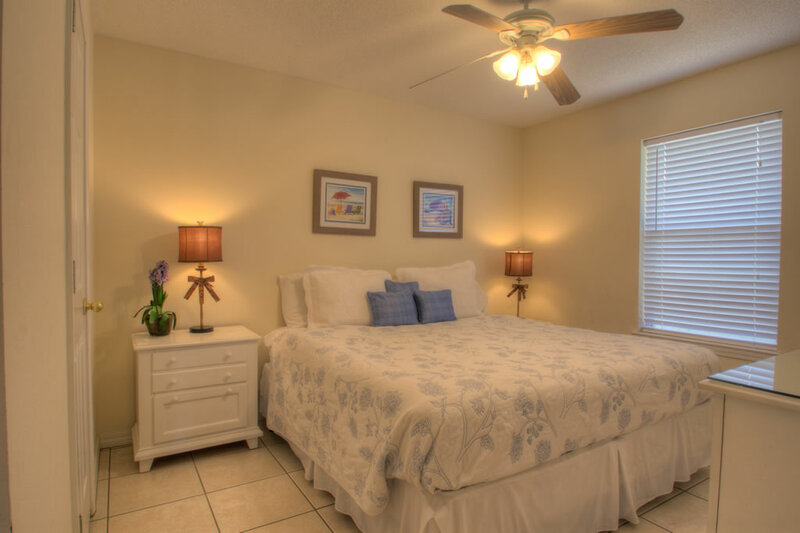 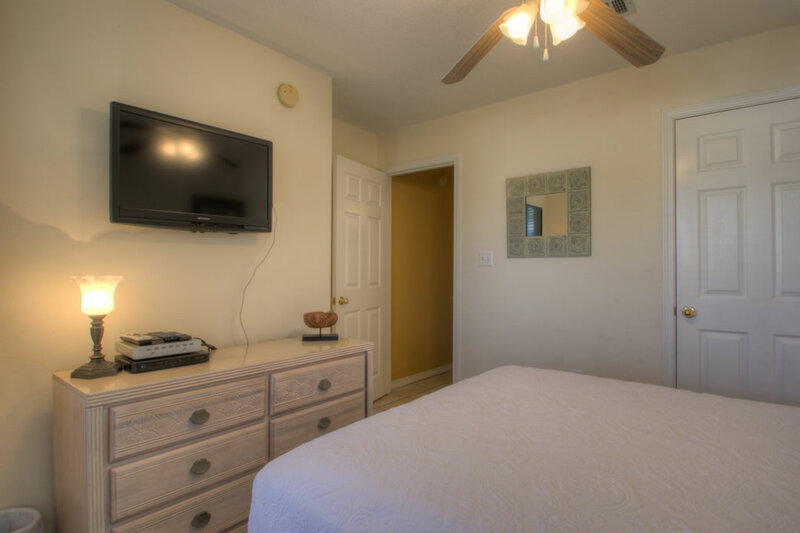 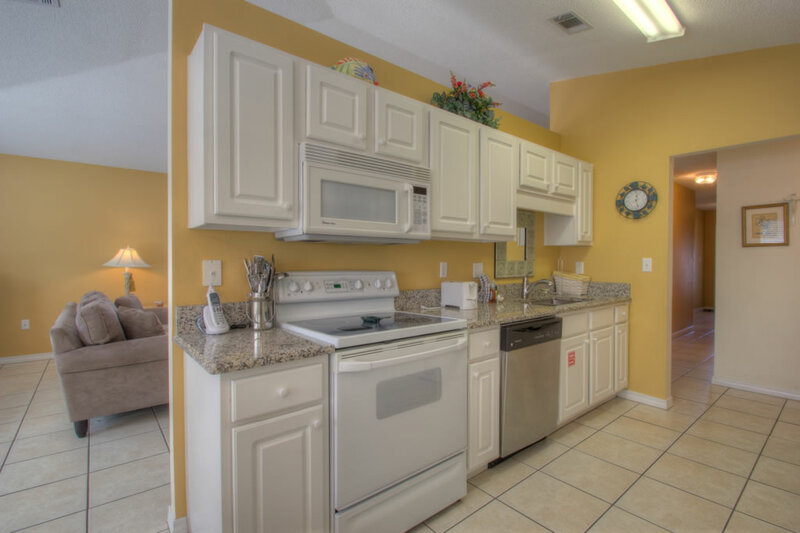 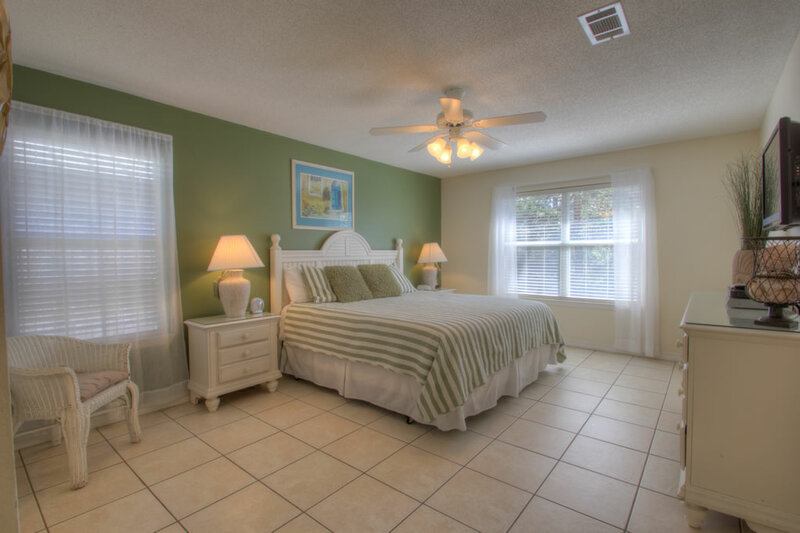 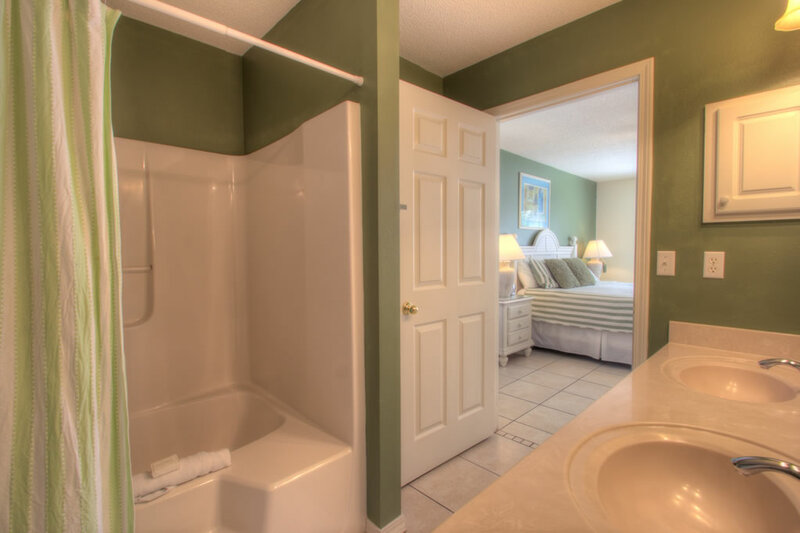 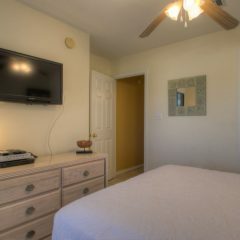 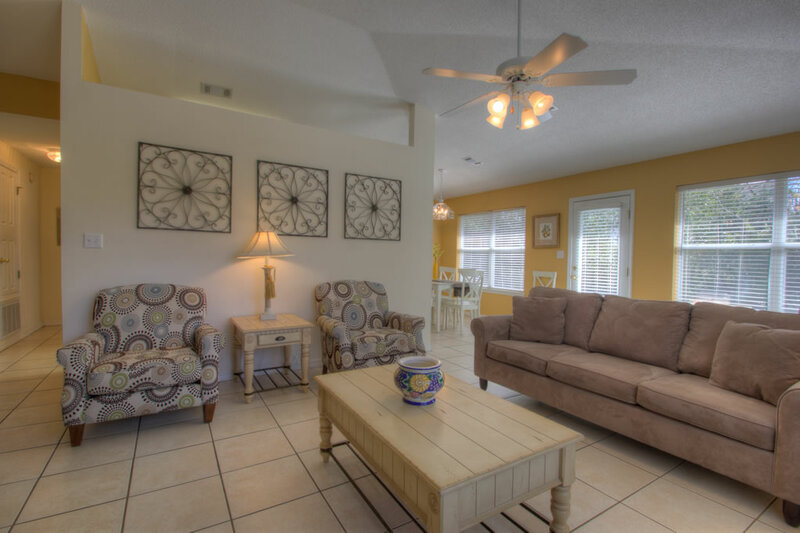 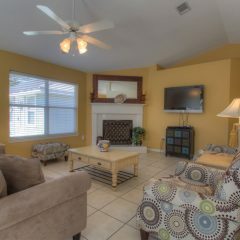 “Sea Glass Cottage ” is just minutes from Silver Sands Outlets, fabulous restaurants, spectacular golf courses, and Baytown Warf located in Sandestin. 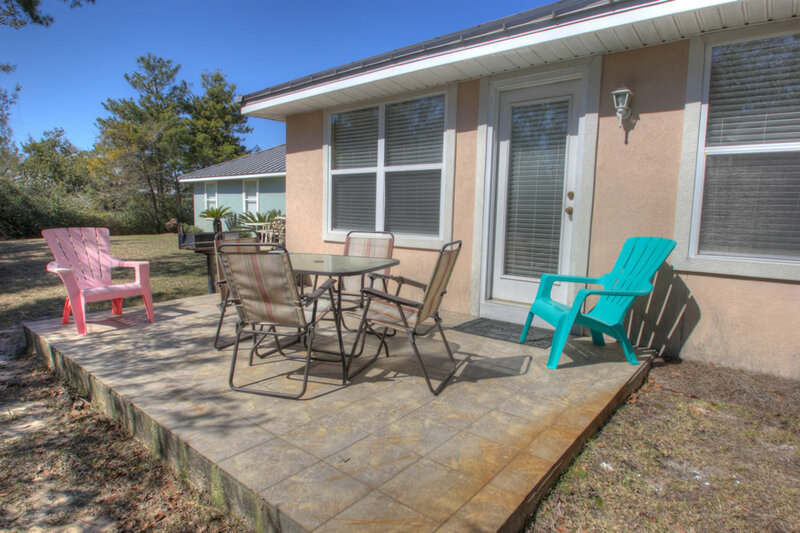 Sea Glass Cottage will be your home-away-from-home, fully-equipped kitchen, open floor plan located on a quiet cul-de-sac, perfect for small children. 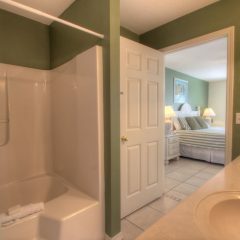 This cottage has 3 bedrooms, sleeps 9 with 2 King beds, 1 Queen bed, 1 Queen sofa bed and 1 day bed.